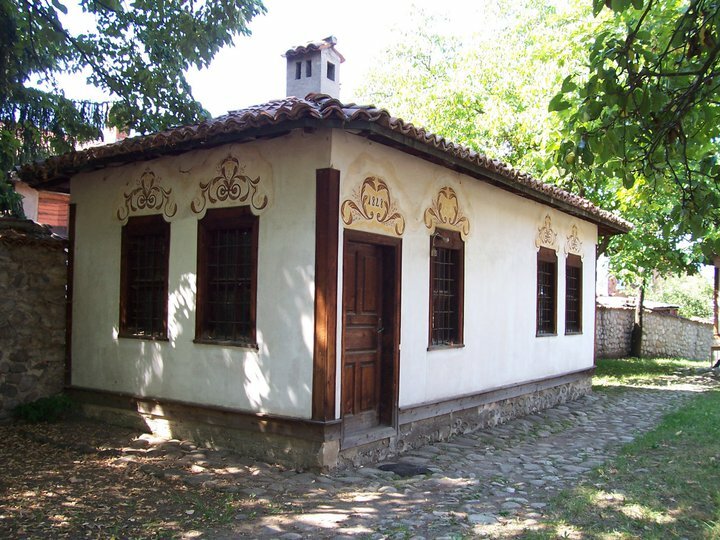 Located in Dospevsky house – the house of the painter Dimitar Hristovich, his son Stanislav Dospevski and his brother Zachary, in the old part of Samokov, very close to the women’s convent “Pokrov Bogorodichen.” Here you can see how it’s done Samokovska sewn lace, shuttle lace and typical of the region embroidery. 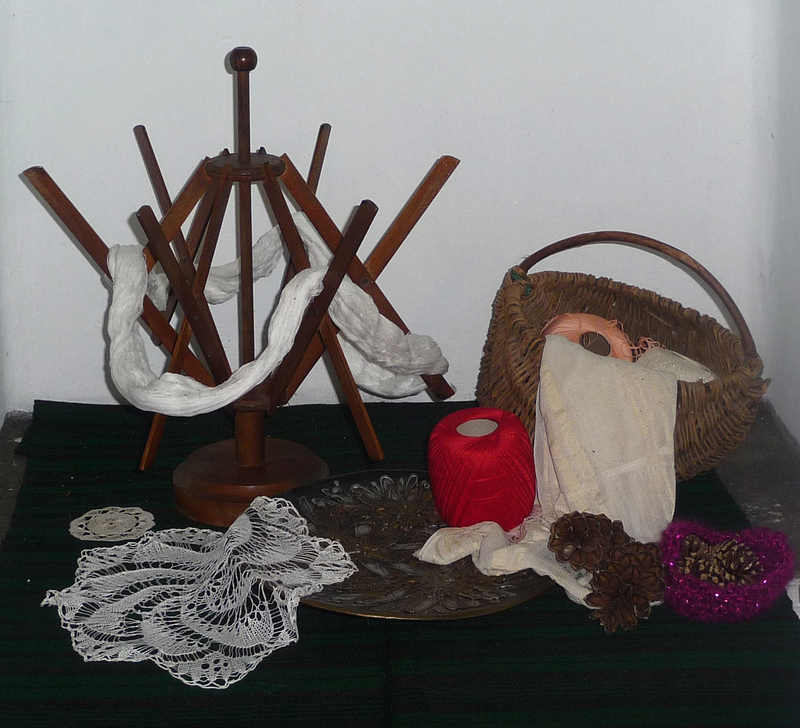 The beginning of lace and embroideries in Samokov is dating long before the liberation, and thereafter in our town come to live two young Austrian became Samokov wives. 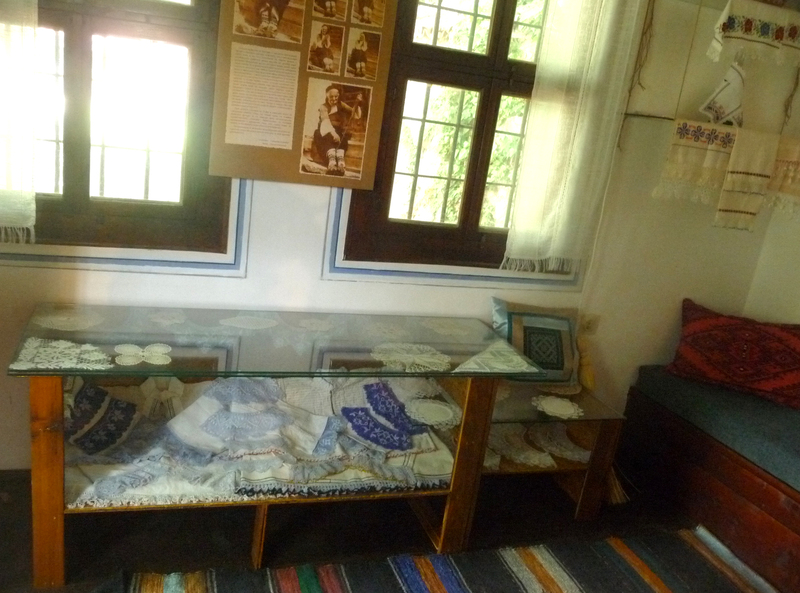 Originally they train their neighbors in no easy art of preparing fine and rich ornaments needle lace and subsequently they organize group for handiwork. 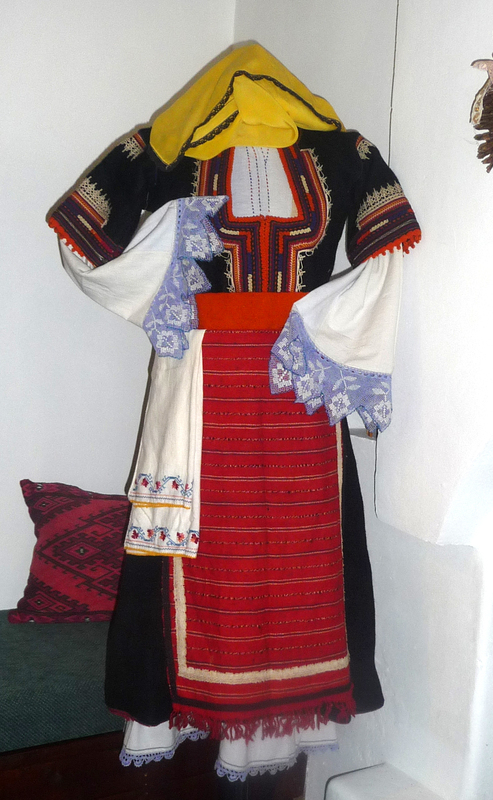 Samokov embroidery is remarkable for its artistic qualities, the wealth of original shapes and colors. 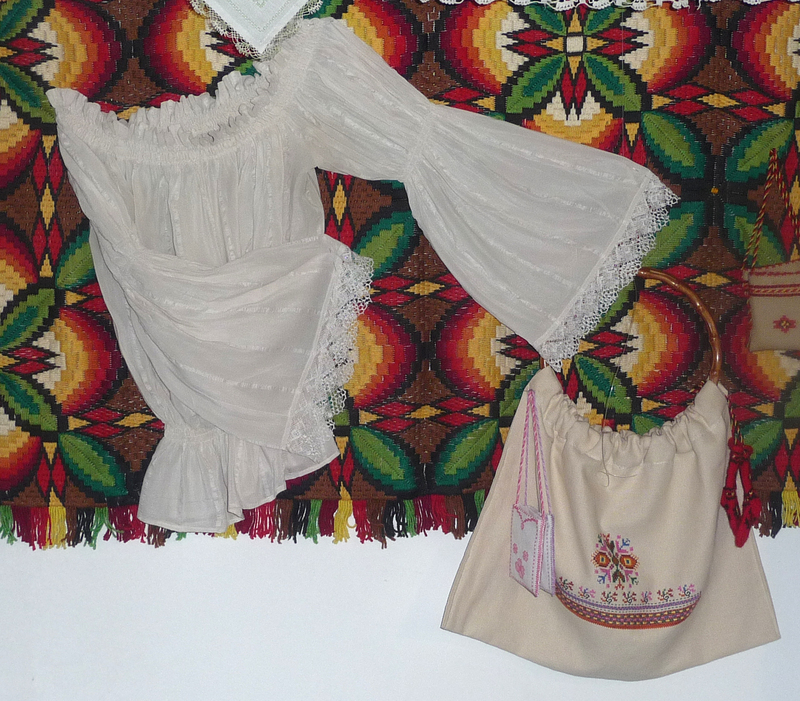 Folk embroidery of this region are located mainly on the chemise, also called “koshulya”. The embroideries of the sleeves are completely formed separate compositions. The subject of embroidery in male costume is also shirt, but sparingly. 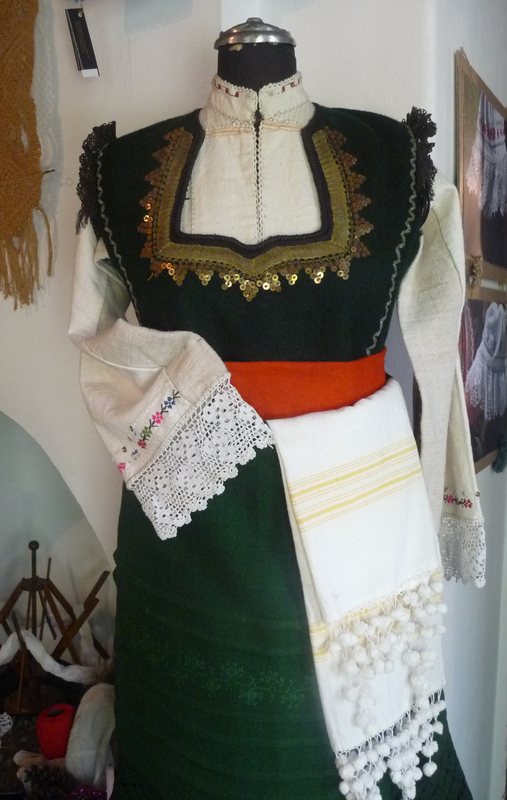 Samokov “sewing lace” is made by a double knot and usually the sleeves of the chemises are made together with it. Typical for it is more air between “loops” or “nets”. Each master decorates her lace according to her own imagination and skills – floral and geometrical ornaments are embroidered further with colorful threads on the net and they finish with beads or tangled crochet, also incorporated with beads. In modern life this lace could be used to decorate blouses, dresses, scarves and whatever else your imagination created.